MANY favorable environmental factors converge at Sonoma Hills farm, resulting in a remarkable terroir that yields hearty, tasty vegetables. 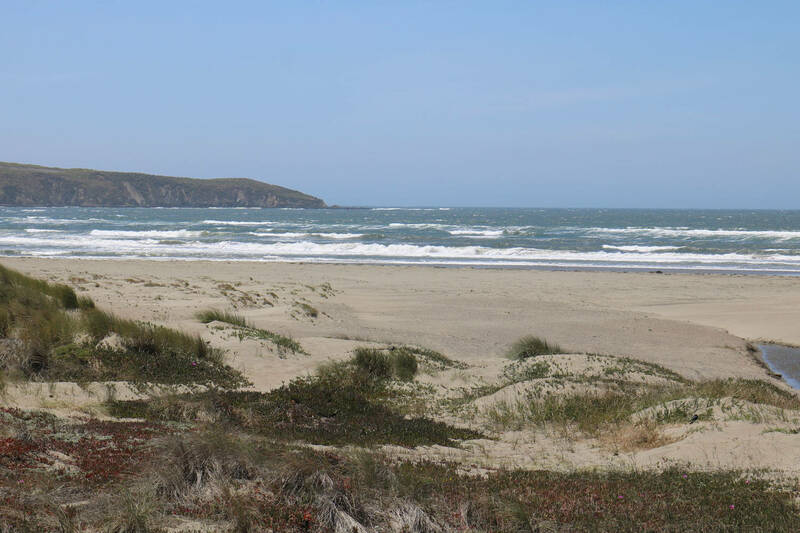 Thirty miles north of San Francisco lies a unique corner of wine country. A wide valley cuts through the coastal hills, channeling cool wind and fog eastward through Petaluma, before twisting south to San Pablo Bay. Vineyards and farms have been working the valley’s rich soil since the Gold Rush, and in 2018 the Petaluma Gap officially become the country’s 240th American Vitacultural Area (AVA). 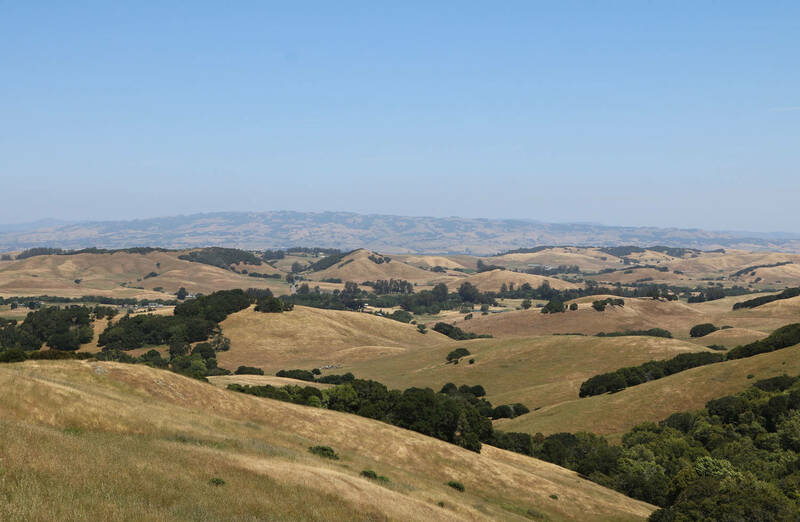 The wind is one of the strongest forces influencing the Petaluma Gap and Sonoma Hills Farm. Most afternoons bring persistent maritime winds, steadily delivering strong, cool air. 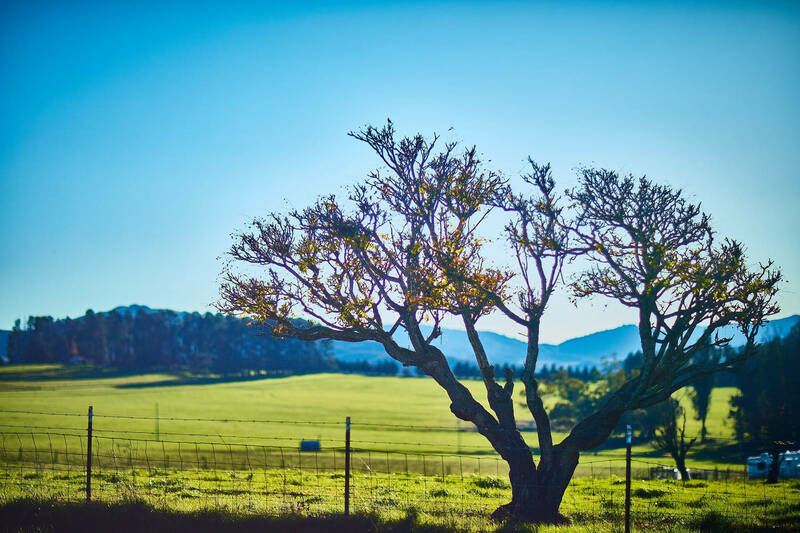 This natural air conditioning yields a climate beloved by numerous agricultural industries that call the Petaluma Gap home. 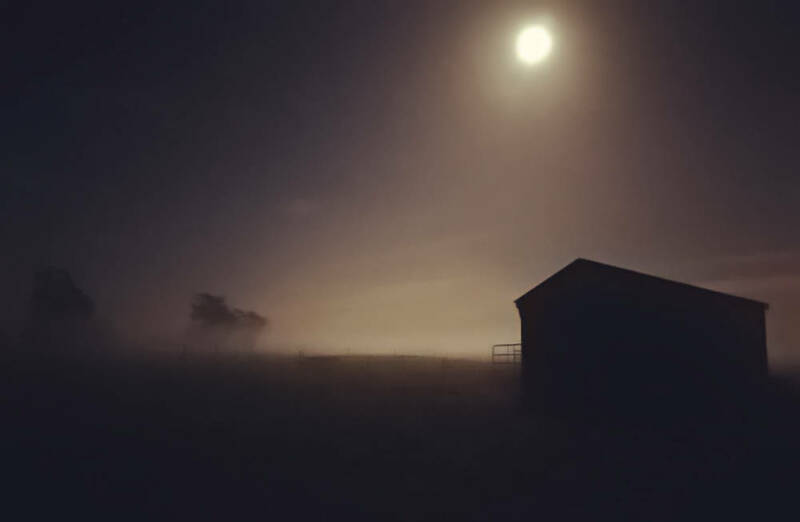 Cooler temperatures regularly morph this flowing air into a crisp fog that bears a kiss of salt. This fog is a unique source of supplemental water for plants in its path, and much of it condenses and hydrates the soil. 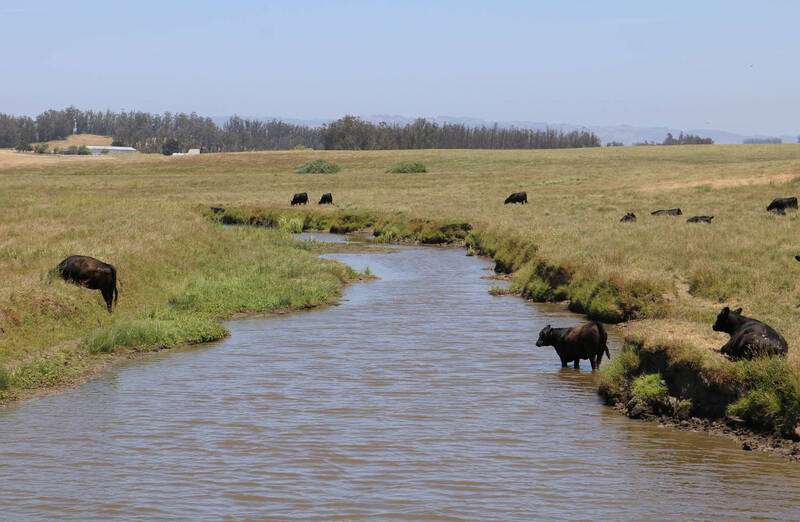 Our main supply of water comes from underground springs that are part of the Stemple Creek Watershed. These springs are fed through frequent and deep fractures in the Franciscan formation, the hard metamorphic rock that forms the Coast Range of California. Sonoma Hills Farm is less than ten miles from the coast, experiencing the coveted moderate climate coastal California enjoys. The Petaluma Gap has dramatic temperature swings over the course of the day, forcing vegetation to be hardy. However, extremes (i.e. scorching and frost) are virtually nonexistent in our long growing season. 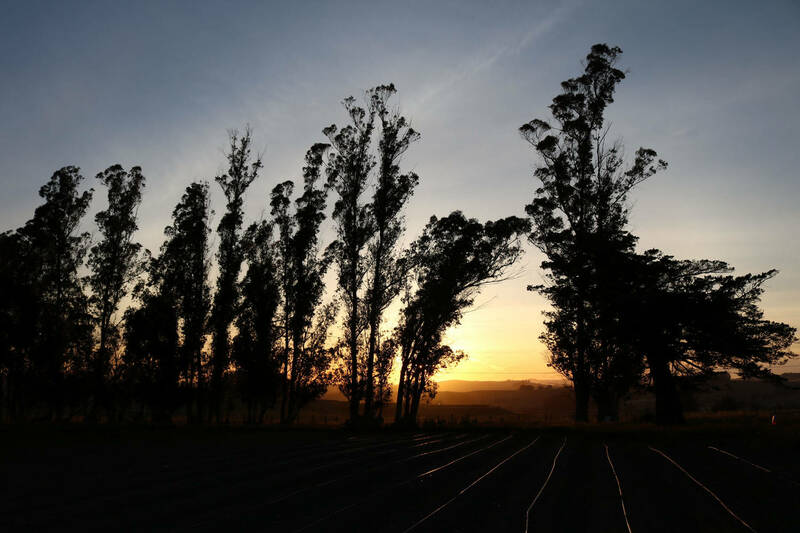 The soil stretching beneath our farm is enjoyed by the orchards and vineyards of Sebastopol, all the way down to the early potato farms of the coastal valleys. Bedrock weathers into well-drained sandy loam soil, which is a gardener’s delight. 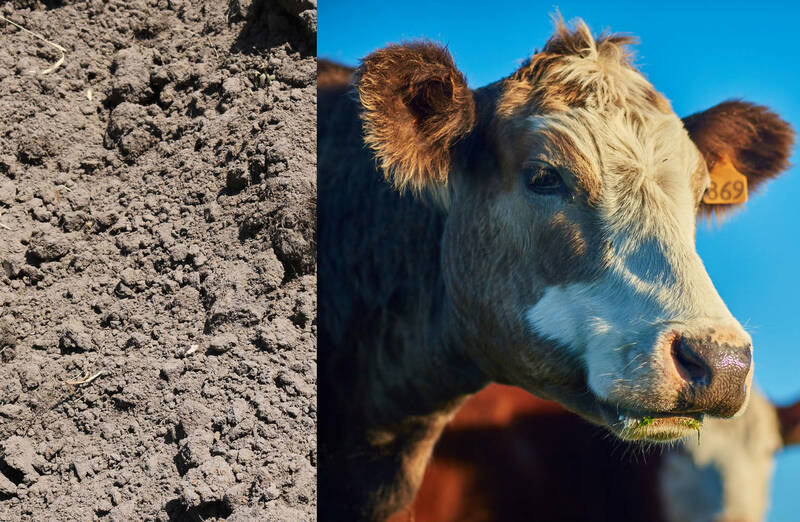 Neighboring cows have grazed the farm’s fields for nearly a century, enriching our outdoor garden’s soil with natural fertilizer.